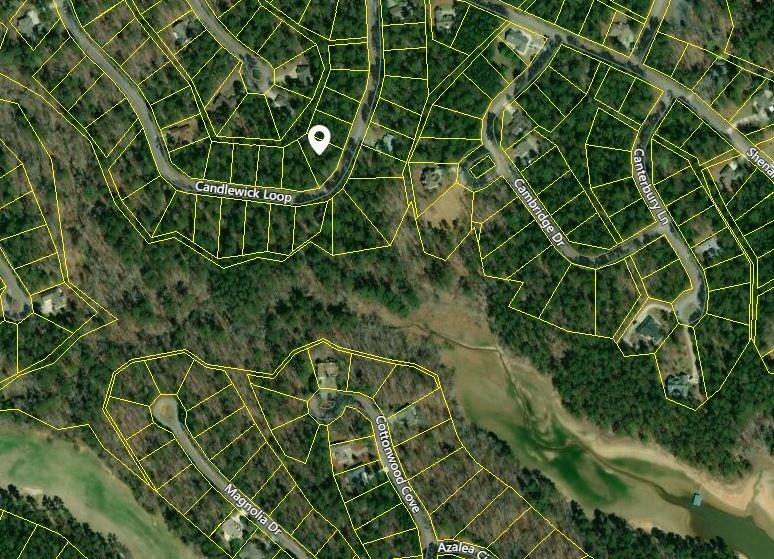 Slightly sloping apprximately 1/3 acre wooded lot in the Shenandoah section of Savannah Lakes Village. 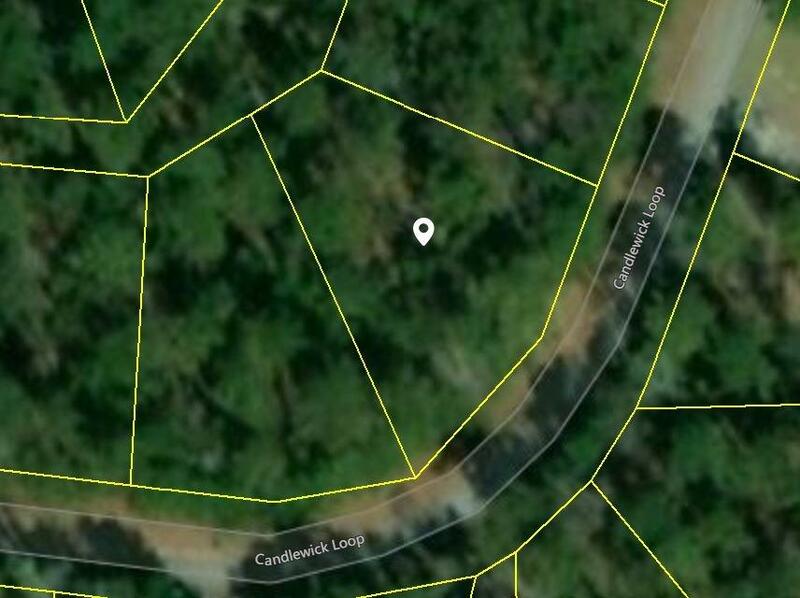 This lot has a large frontage which should allow for a courtyard entry or side entry garage. 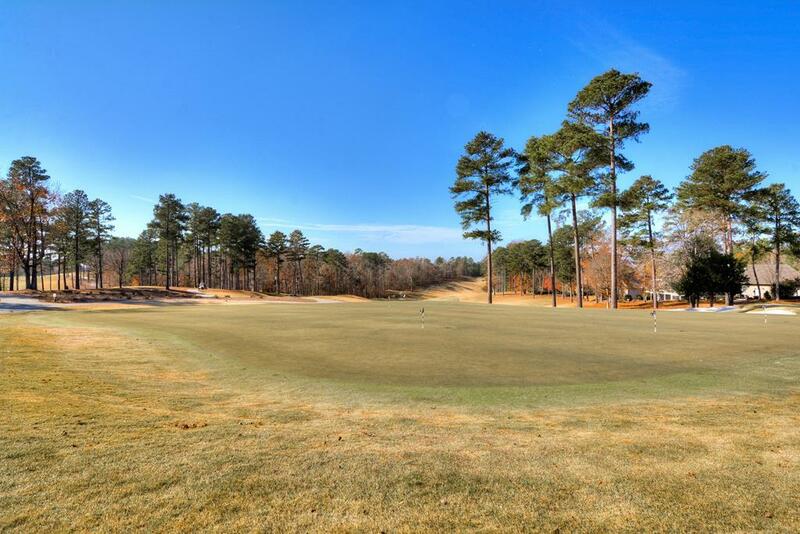 Amenities include two championship golf courses, clubhouse, tennis and pickleball courts, indoor and outdoor pools, sauna, recreation center with fitness room, and bowling alley. Two dining facilities and a medical facility are located within the development as well. There is even a community garden! 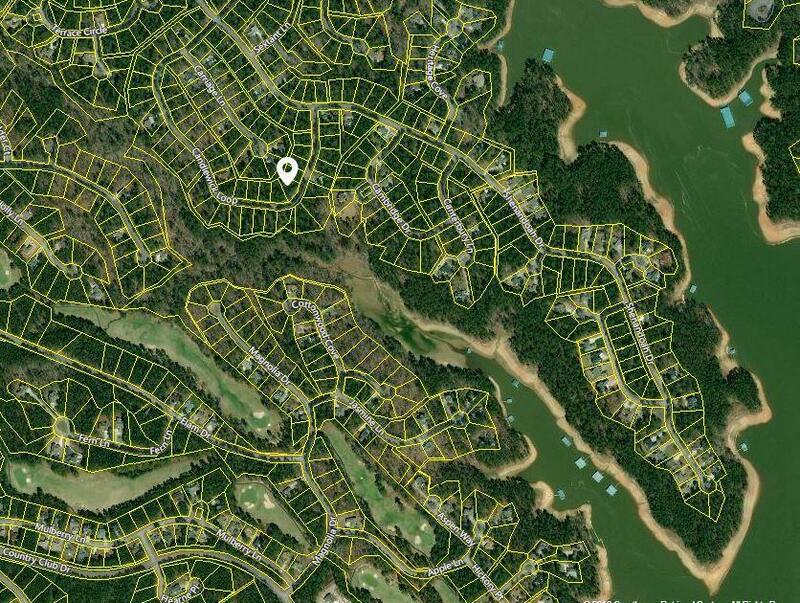 Bordering Lake Thurmond and surrounded by 3 state parks and Sumter National Forest, enjoy over 100 miles of walking trails and access to 70,000 acres of water! Over 50 area clubs and organizations to share all of your indoor and outdoor hobbies with your common-interest neighbors. Property ownership includes membership and availability of all amenities. You can wait to build while you enjoy the lifestyle, or build and move in right away, or build your vacation home now and retire there later.